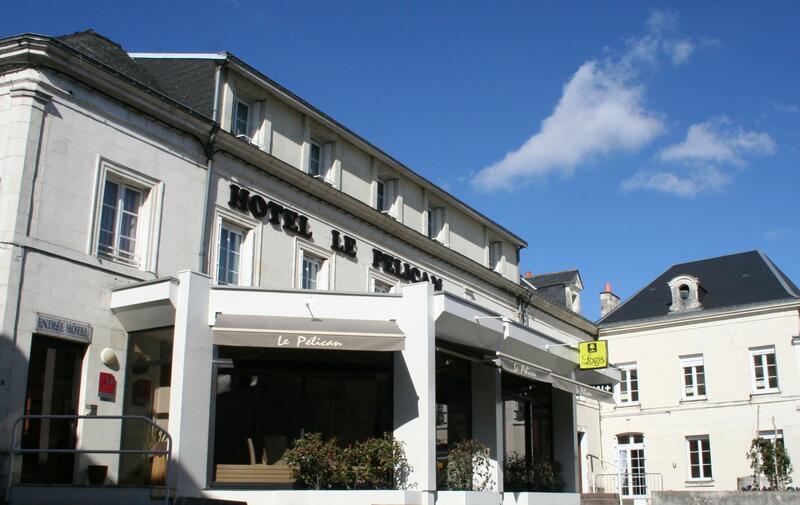 ∞ Le Pelican, Logis charming Hotel close to Saumur in Val de Loire. 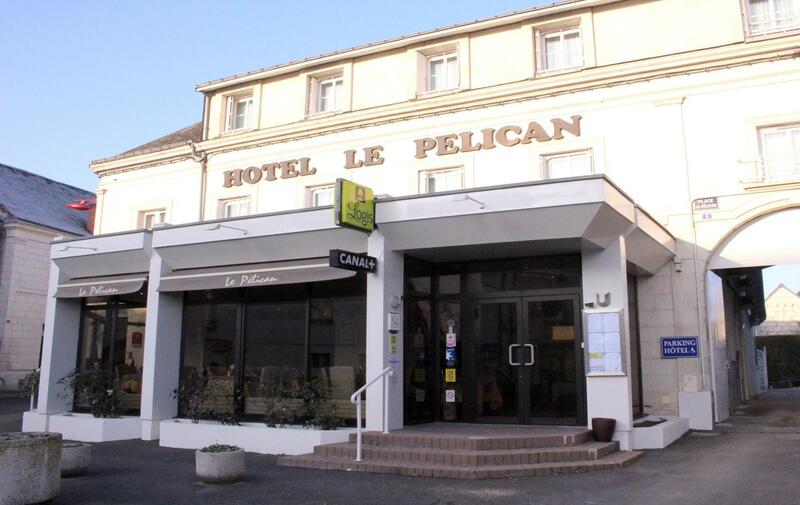 Le Pelican Hotel in Vernantes is located at the crossroads of Touraine and Anjou, it is classified as a three fireplace and three casserole Logis hotel, demonstrating excellent comfort, fine cuisine and attentive service. 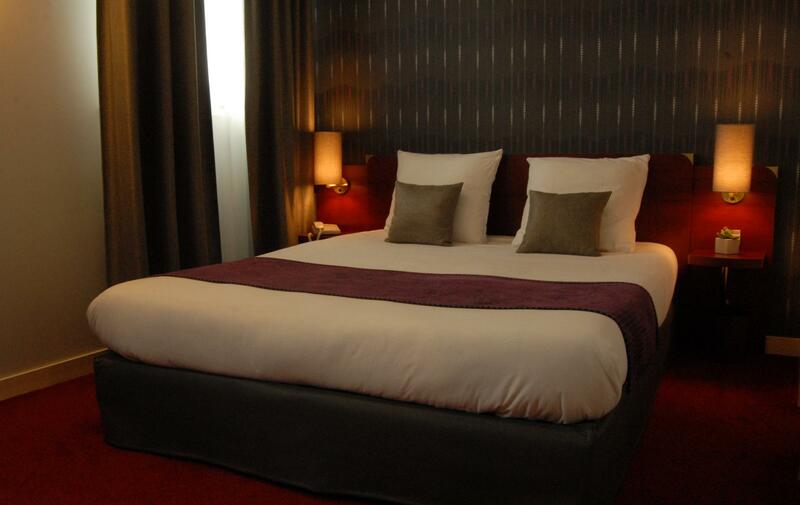 It is the ideal location for exploring the vineyards of the Loire and Touraine or to visit the castles of the Loire (Saumur, Angers, Brissac, Chinon etc.). 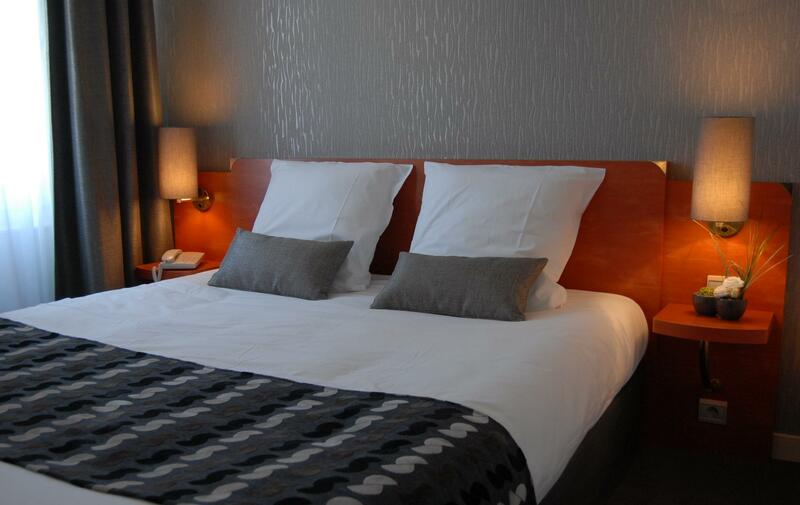 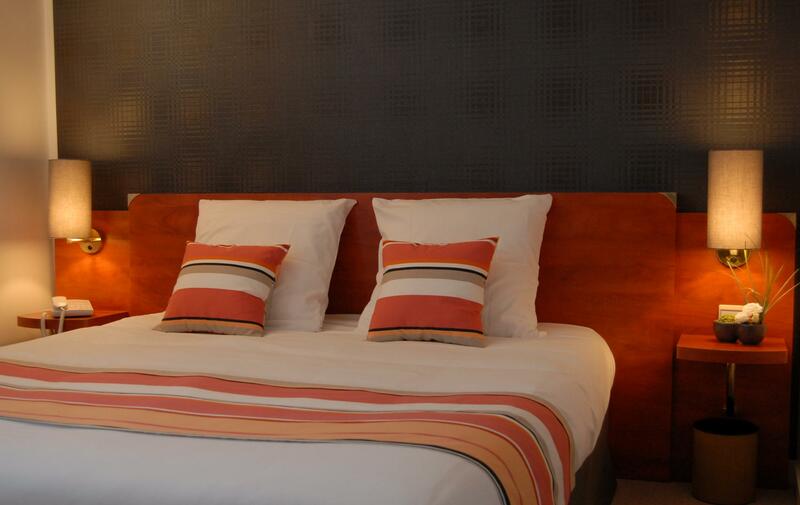 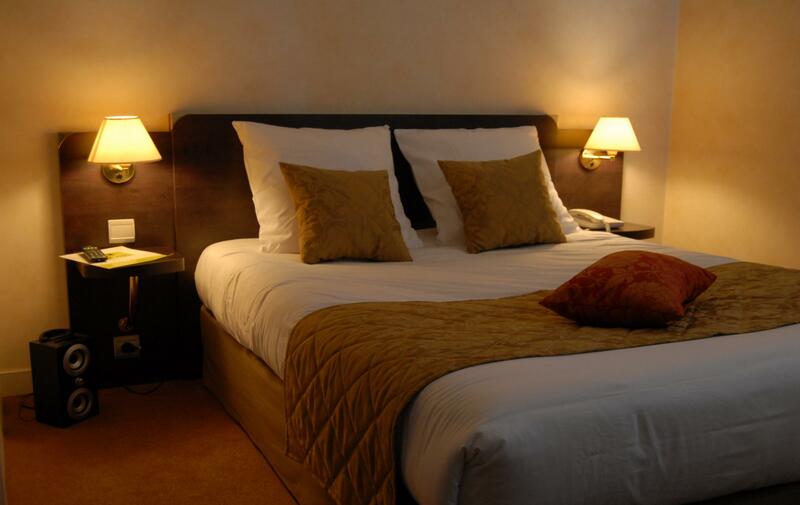 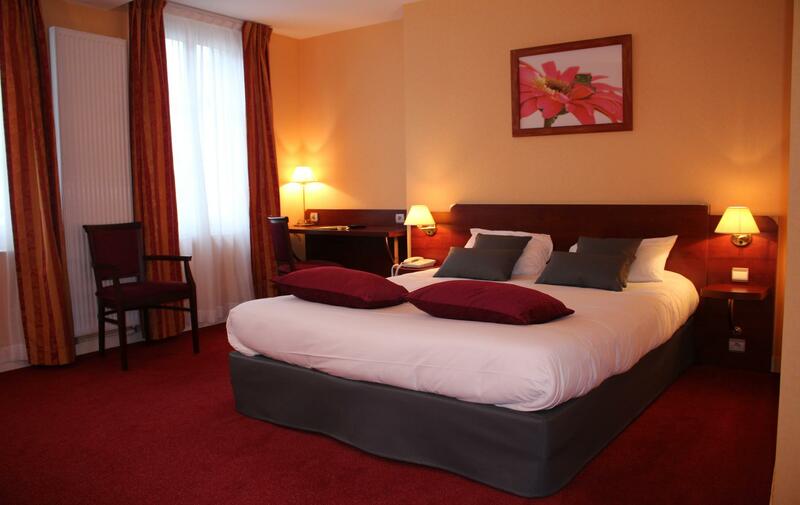 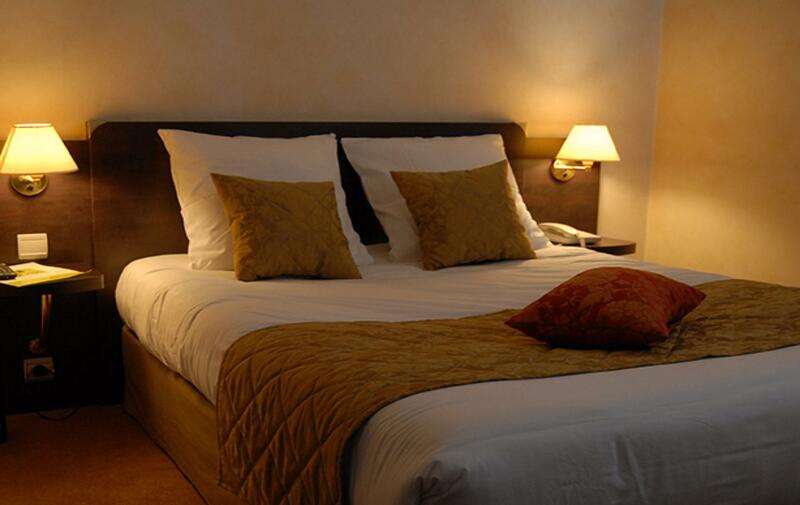 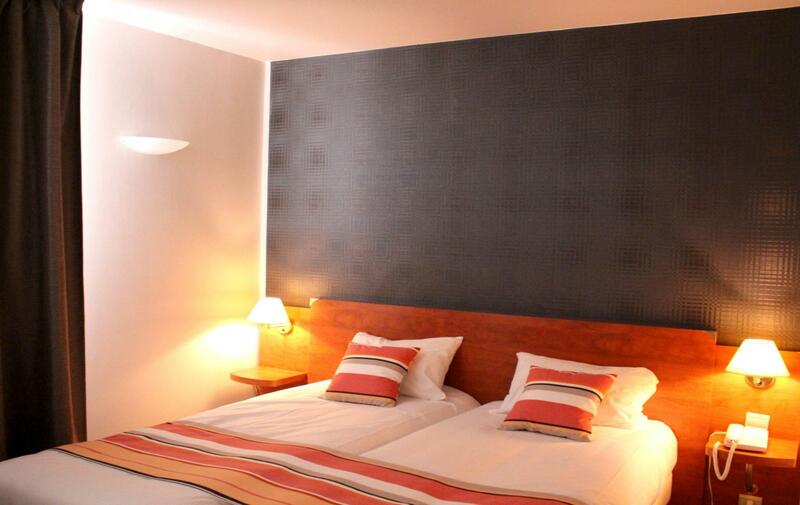 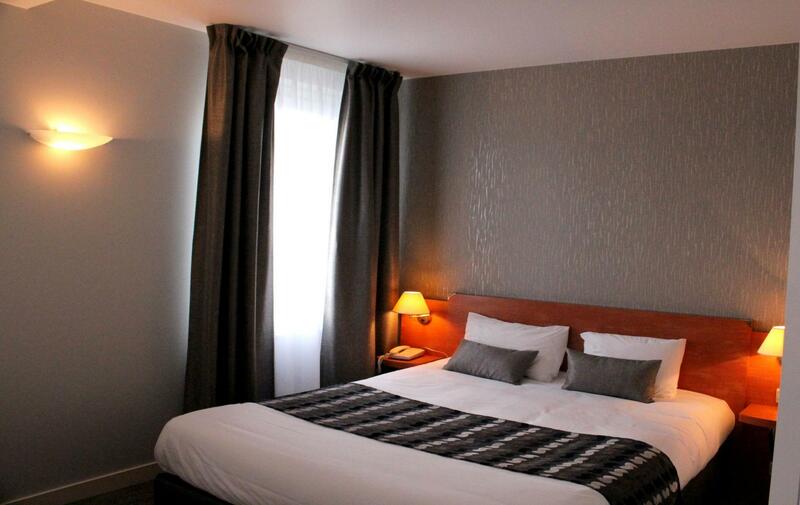 Le Pelican Hotel has ten rooms with a subtle and cozy atmosphere and a sleek design, ideal for relaxation. 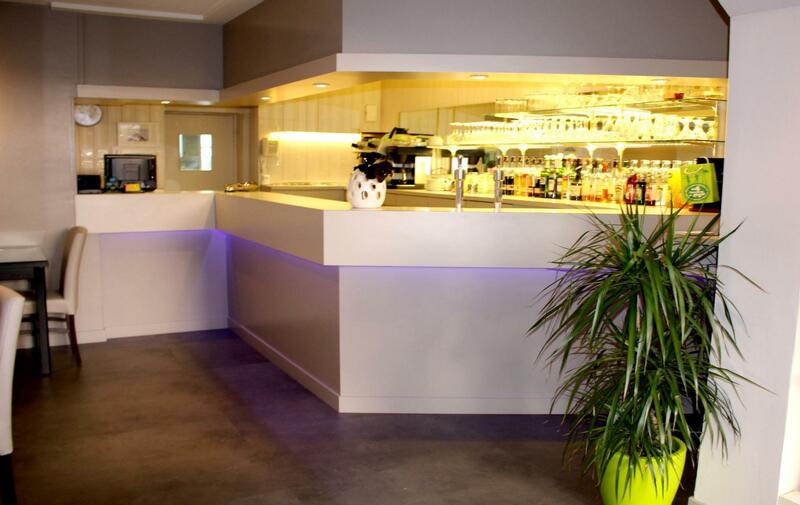 For a moment of conviviality, you can choose between the small lounge set in the heart of the hotel or the bar to taste one of our cocktails, unless you prefer to enjoy the garden. 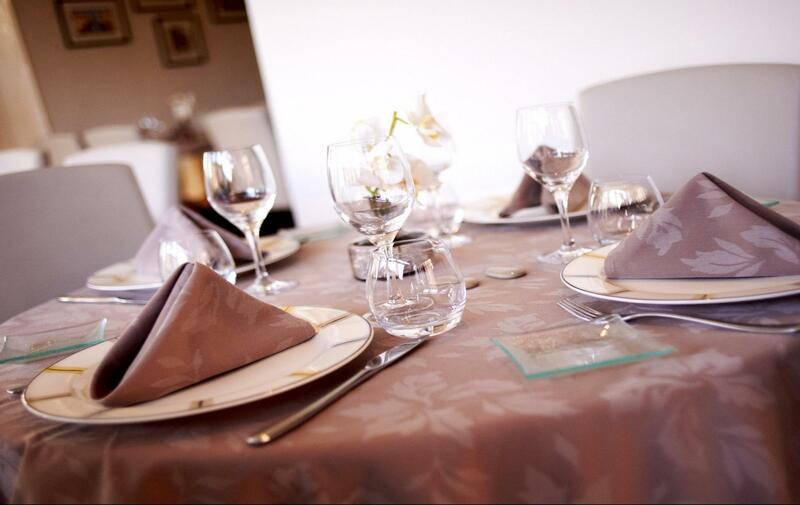 Restaurant side, the chef serves modern and inventive cuisine where the flavors unfold in the mouth to the delight of gourmets. 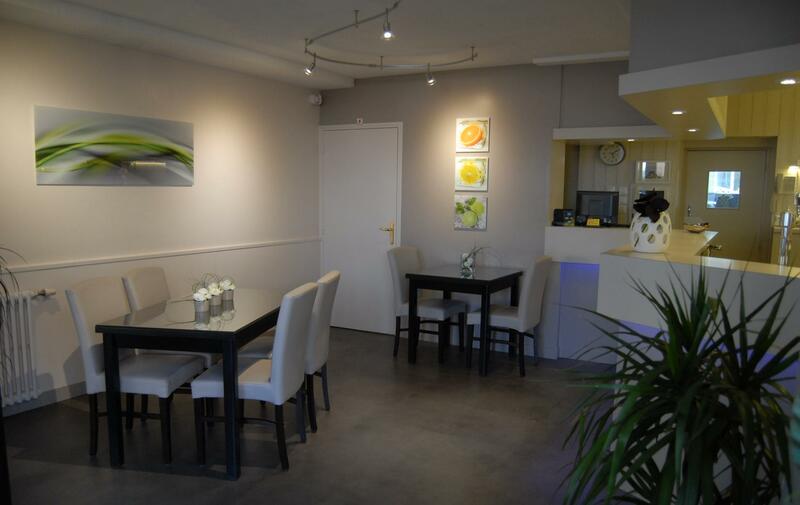 Children under 10 years receive free breakfast for every adult paying a breakfast. 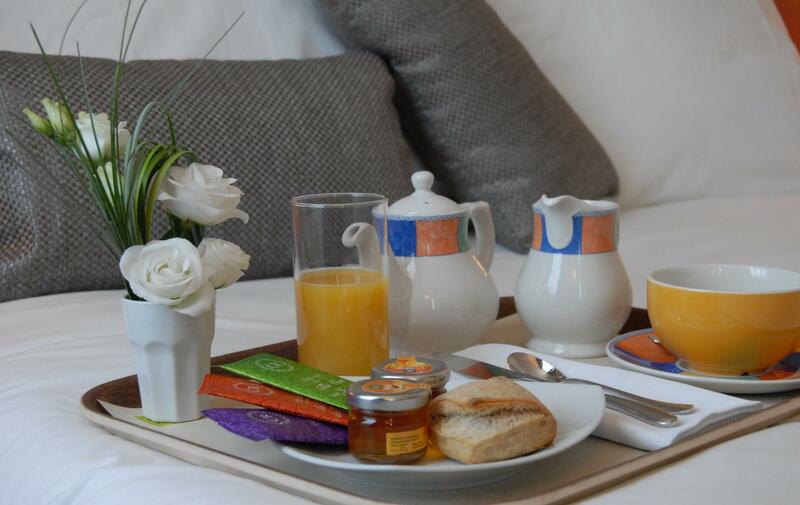 Breakfast can be served in your room under certain conditions, particularly in case of early departure.